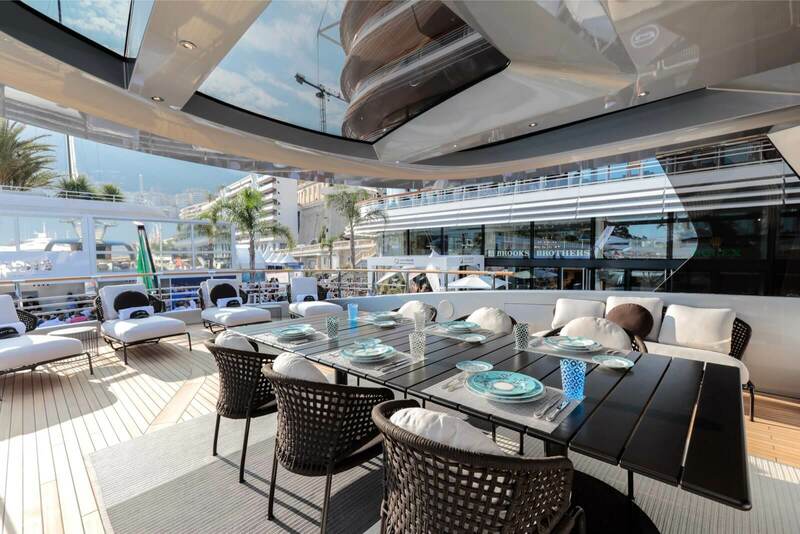 The brand new Dynamiq 35 meter superyacht GTT 115, designed in collaboration with Studio F.A. 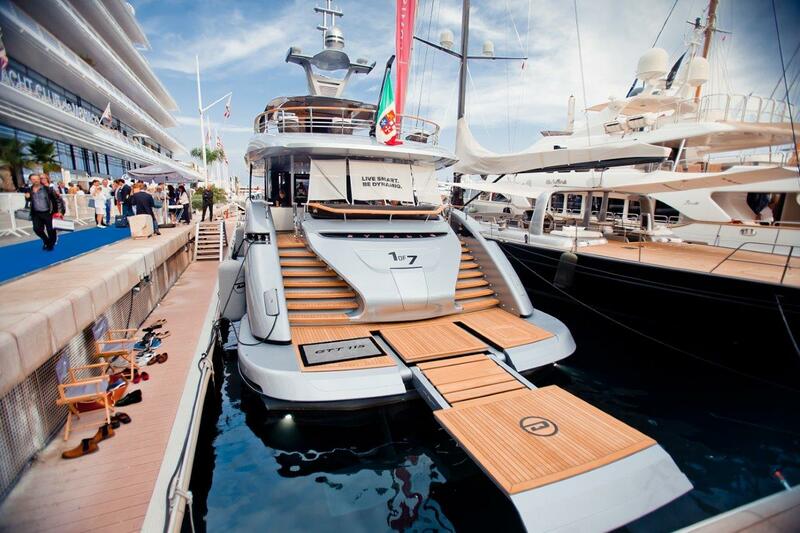 Porsche, was one of the jewels in the crown at the 2017 Monaco Yacht Show that came to an end on 30th September. 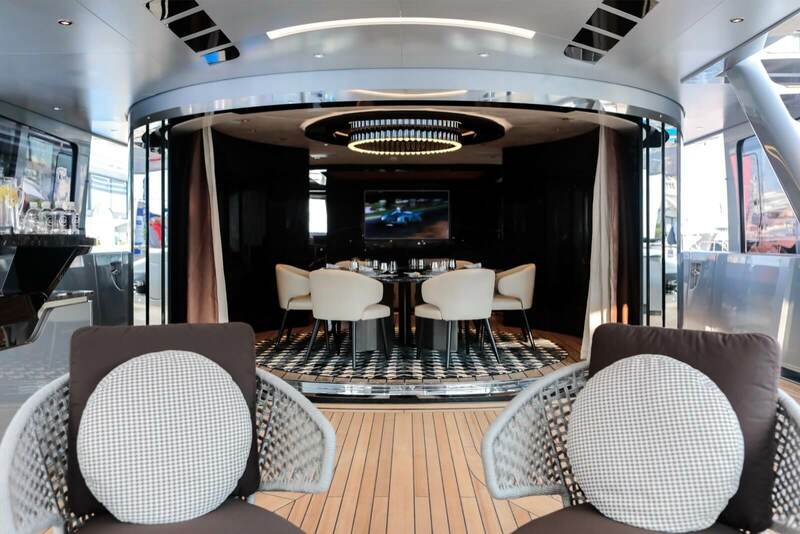 Moored in pride of place in front of the famous Monaco Yacht Club, where Dynamiq has its exclusive headquarters, the sleek, silver-painted gentleman’s motoryacht with hybrid propulsion and Hull Vane for fast, efficient and long-range cruising, attracted admiring glances from the dock. 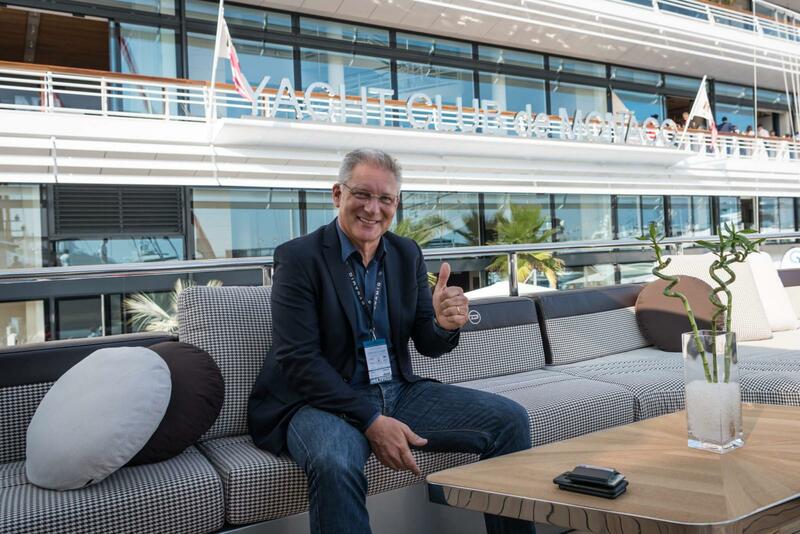 With no fewer than 270 on-board visits from the media, brokers and clients during the four-day Show, Roland Heiler, CEO of Studio F.A. 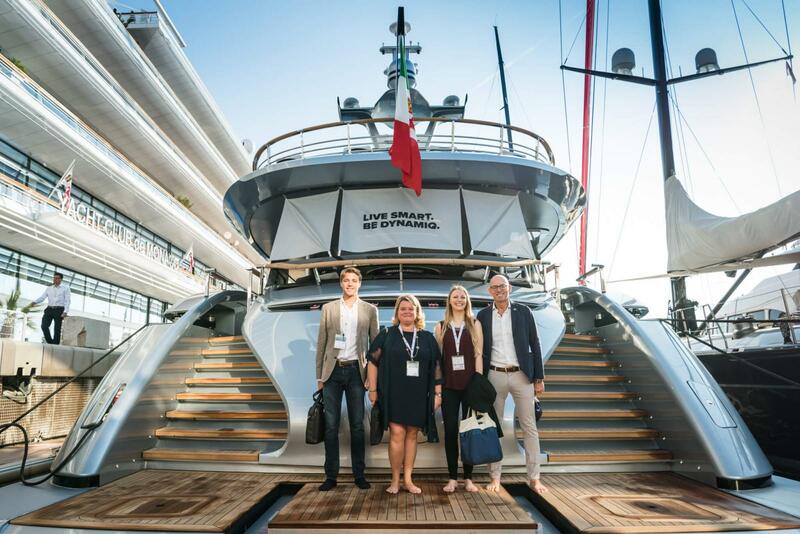 Porsche, was on hand to respond to questions, along with project partners Vripack, Minotti, MAN, Sabrina Monte Carlo, Bowers & Wilkins, Fashion for Floors, OnlyYachts and THG. 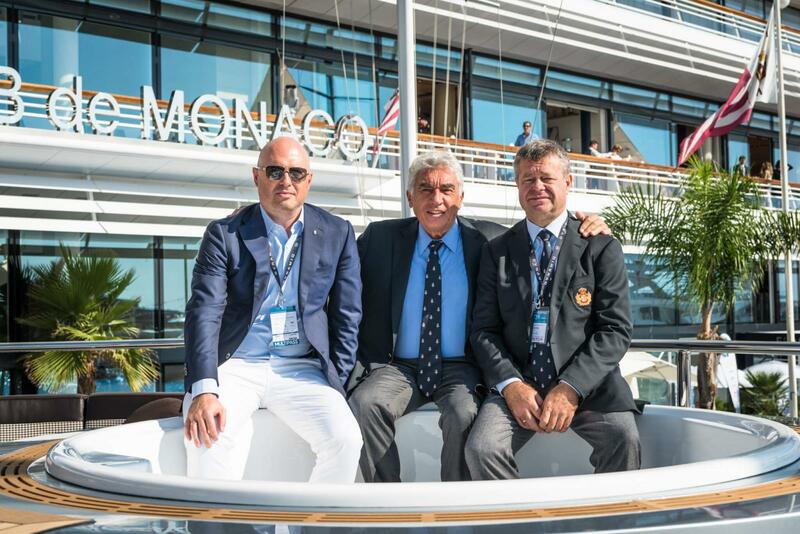 VIP guests included Pierre Casiraghi, nephew of Prince Albert II of Monaco and Vice President of Yacht Club de Monaco, and Bernard d’Alessandri, Secretary General and CEO of the Monaco Yacht Club. 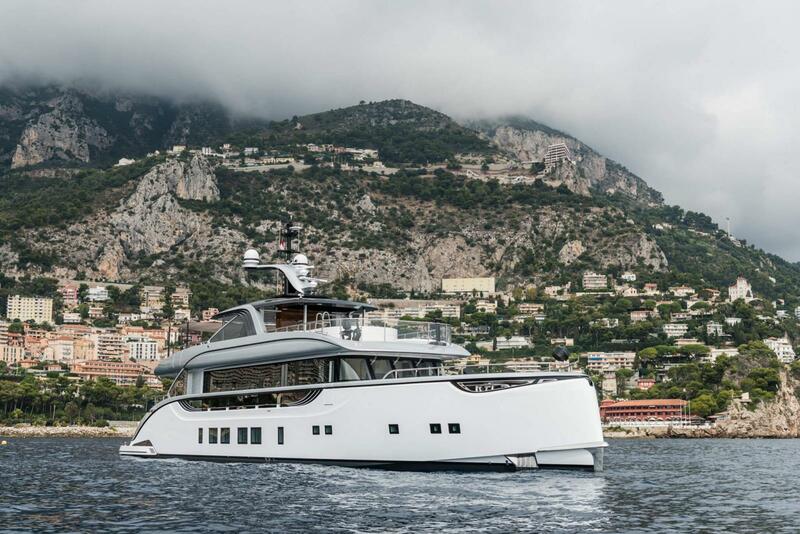 Both have followed the development of the GTT 115 from the start and were present at the keel laying ceremony in Viareggio. 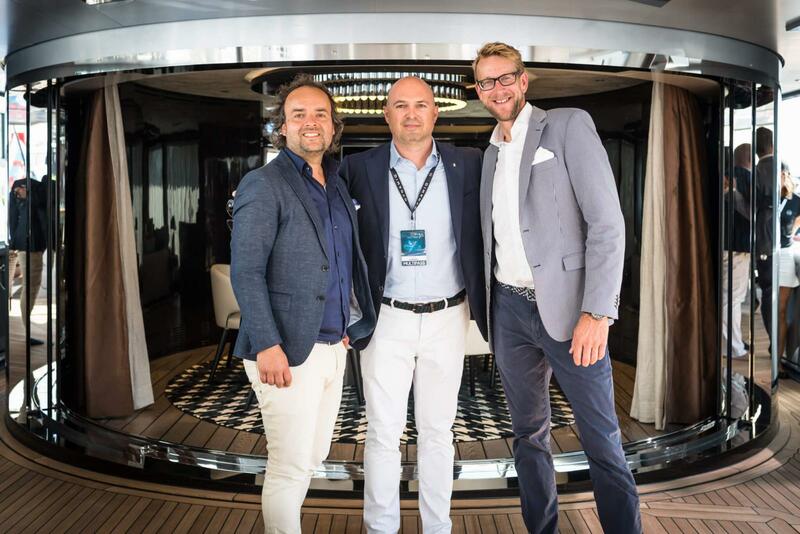 “With M/Y Jetsetter, our first launch, anchored offshore, and the new GTT 115 moored alongside the Yacht Club in Port Hercules, Monaco was a tour de force for Dynamiq,” says Sergei Dobroserdov, founder and CEO of the Monegasque brand.